Interfaith work at Peace begins by acknowledging that all people belong to God, belong to each other and belong together on this earth. It is the common threads of compassion and wisdom found in all spiritual traditions that must be nurtured today. Any religious belief that negates the dignity of another human being must be discarded. At Peace we have welcomed friends of various faiths for interfaith prayer, dialogue, community celebrations for peace, solstice markings and for inclusion in our Sunday worship. The Holy Convergence has been celebrated annually in the Ramon Valley since 2005. It’s sponsored by I-SRV, the interfaith congregations of our Valley. 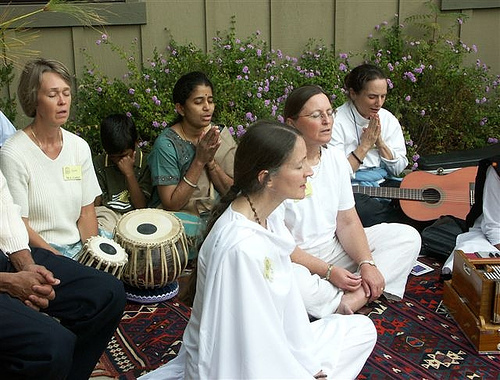 It began when several major Holy Days all converged on the same weekend: Ramadhan, Rosh Hashanah, Mahatma Gandhi’s Birthday/Divali, Indigenous People’s Day, and the Feast of St. Francis. 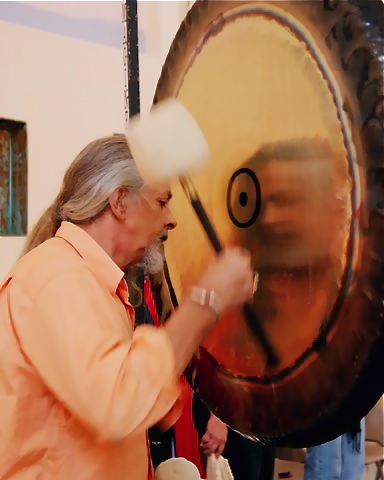 Please see the Holy Convergence YouTube video below. Also click here to view the Interfaith Mosaic video. 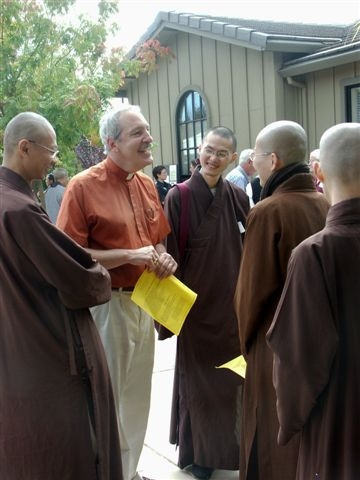 We encourage you to visit our interfaith community partners’ websites in the Tri-Valley. Please see our Resources page for a list of links to their sites. 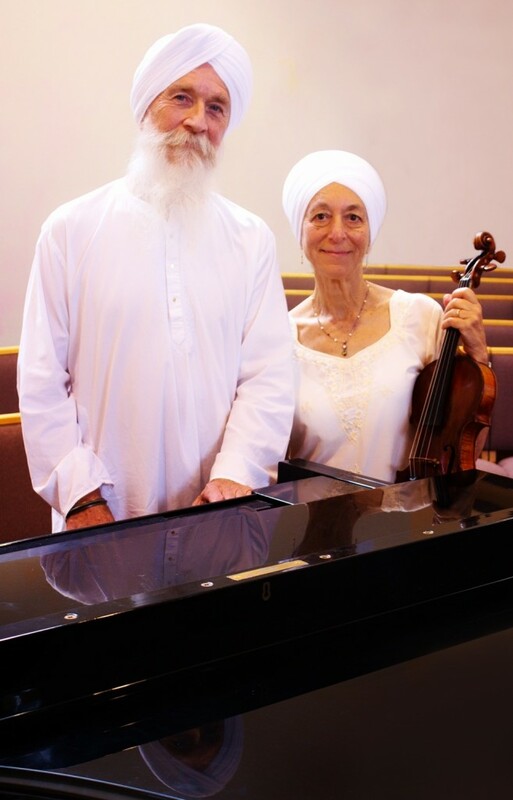 Our interfaith community includes friends who are Buddhist, Bahai, Sikh, Sufi, Muslim, Jewish, Hindu, Christian, Interfaith, and Spiritual Explorers gather to learn from one another, deepen understanding, pray, meditate, chant, walk the labyrinth, share food and stories and information. Gongists, dancers, drummers, and Gospel choirs join us to unify spirits. We enjoyed each other so much it is becoming an annual tradition which now has 350+ people participating. Peace has hosted each of the gatherings and look forward to many more in the future. The Holy Convergence happens in the fall and as the time nears information will be provided on our website.